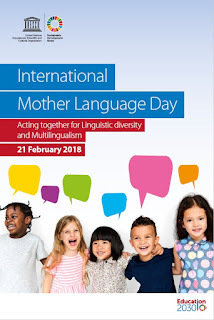 This year's International Mother Language Day (IMLD), observed as always on February 21, is focusing on multilingualism and linguistic diversity, with mention of their importance for sustainable development and peace. 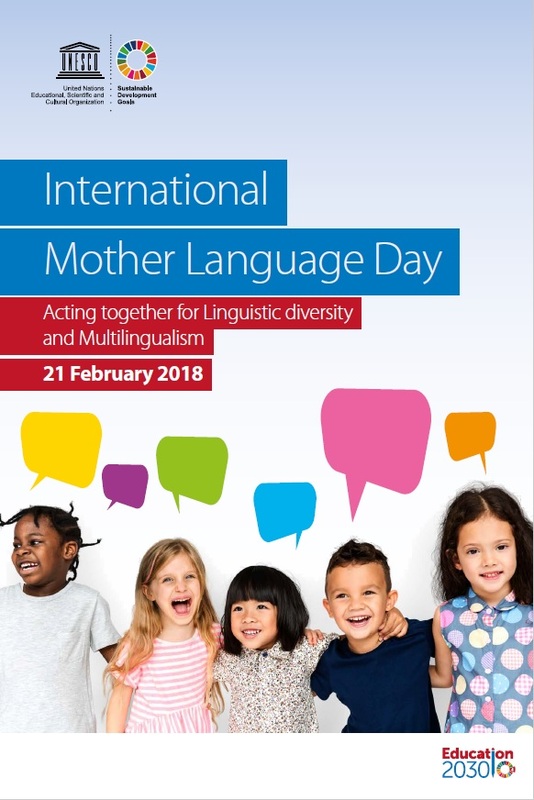 I would like to share the UNESCO director's message for IMLD, which makes some important points about why mother languages, linguistic diversity, and multilingualism are worth our attention in schooling, technology, and public life in general. With the mention of multilingualism, these points seem very relevant to the situations in African countries. First, it important to remember that while UNESCO plays a central role in the annual observance of IMLD, having brought it to an international event from one originating in Bangladesh, IMLD is most importantly an occasion for local, national and regional communities around the world to celebrate the "unity in diversity" of human languages, beginning with those we first learn in families and communities. I hope it will be possible soon to compile some examples of IMLD events across Africa - or pass on the references if someone else takes that task on.